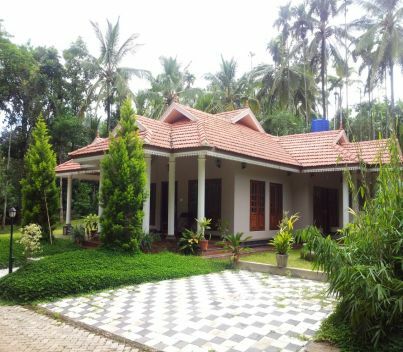 Three Bedroom Villas is located at the quietest corner of a 15 acre coffee plantation on the center part of the Wyanad The peacefulness of Wayanad can be enjoyed to the maximum at in the facility. It is complete with a spacious well-furnished living room and it is conveniently located to allow easy sightseeing in Wayanad. Three Bedroom villas in comes with three spacious bedrooms with double beds or single beds that have crisp and clean covers and blankets. The space has been furnished, keeping in mind the comfort of a family or group. There is a spacious living area with sofa chairs. One can enjoy the openness of the surroundings – the spacious courtyard and the plantations. Everything about this villa and its environs promise a peaceful and relaxing stay. Guests will access to the swimming pool which will be shared with other guests. 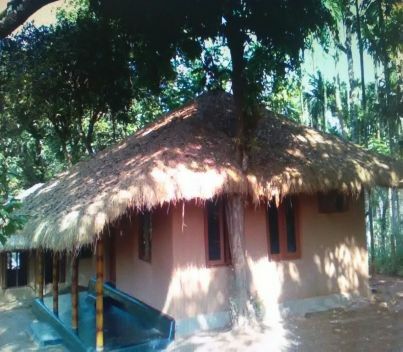 PROPERTIES WAYANAD forest view raised hut is an ideal escape for the wildlife lovers who wish to enjoy nature in complete privacy from your own comfortable raised hut set in the middle of the Jungle. Your Indian wilderness adventure awaits you here. 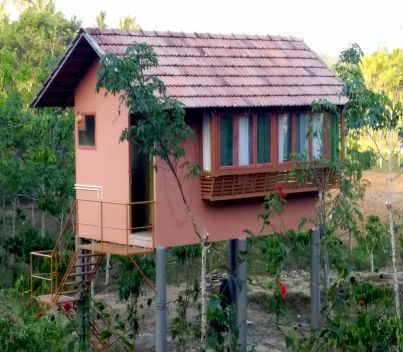 The raised hut is a well kept secret in the wild heart of Wayanad, Kerala offering guests unmatched wildlife sightings right from your room's balcony itself; the PROPERTIES WAYANAD raised hut has a setting that makes you feel that you are camping out in the jungle but in comfort & security. 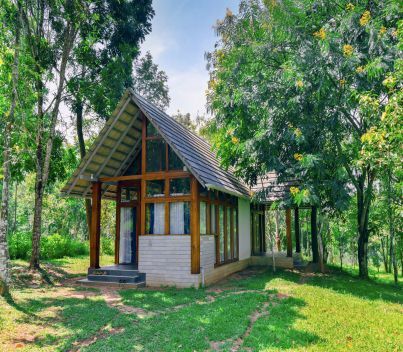 Set beside a beautiful stream and surrounded by evergreen forests and wooden hills, The cool morning breeze, the chirping of the birds, could be things of the past for the city dwellers.